Following several previews in the past, today brings us another detailed look at the much anticipated "Volt" Nike SB Stefan Janoski. 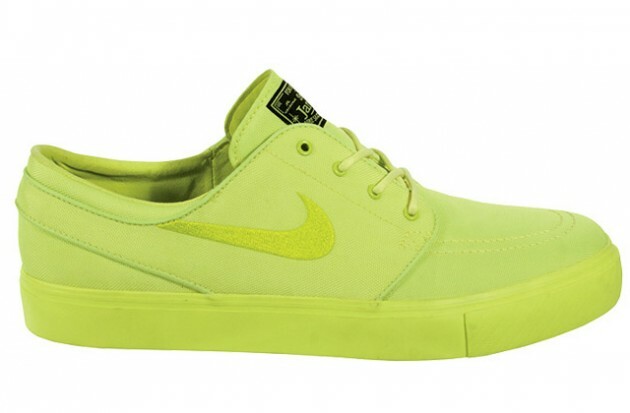 Easily one of the most talked about upcoming releases from Nike Skateboarding, the SB Stefan Janoski arrives with a full canvas build in the eye-catching volt hue. 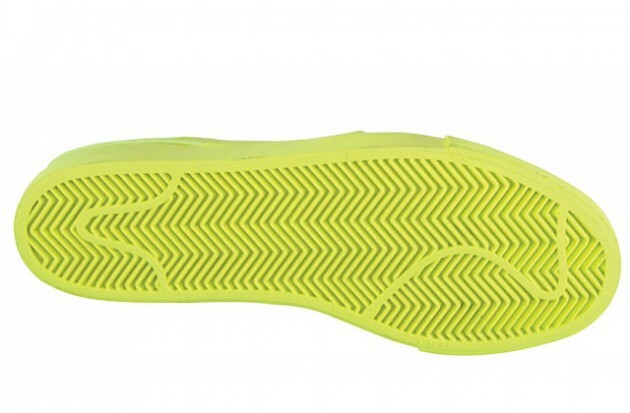 A black tongue tag provides minimal contrast on these, while volt also takes over the vulcanized sole sitting below. 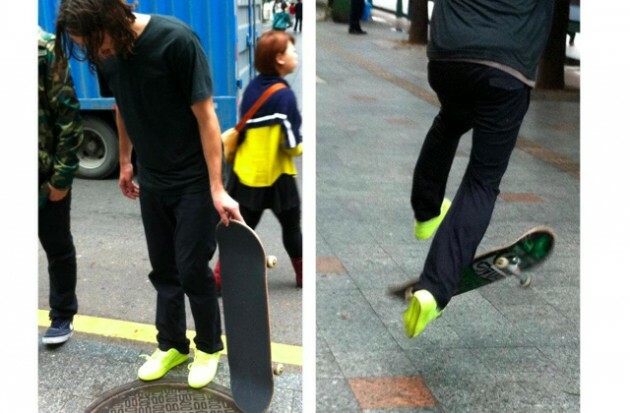 The "Volt" Nike SB Stefan Janoski is expected to release soon. Stay tuned to Sole Collector for further details.